The 5th of May 2014 was an important day. On this Dutch Liberation Day Odette Jansen founded her own conference bureau: Odette Organises. For over 25 years Odette has organised national and international conferences and events. These are single and multi-day events and by now there have been hundreds. She focuses on managing the project and on-site activities. Clients compliment her on the pleasant cooperation, the eye for details and thinking in creative solutions. Odette combines a worldly attitude with a down-to-earth temperament. She has organised conferences in many major cities, is curious, and visits exhibitions to stay up-to-date. On what? The world of events, of course! She loves living in the green surroundings of the city of Arnhem, the starting point of her many walks and bike rides. She likes to play and watch tennis and has been to Roland Garros twice, though only as a spectator. When visiting friends in New York, she had to go and see the Arthur Ashe court of the US Open. Just to get the feel of it. Having secured a bachelor’s degree in marketing, she began her career at the Foreign Payment Department of the ING Bank. This formed the basis of her international carreer. She soon discovered that what suited her best was organising. She switched to an marketing office and started to organise international conferences in Europe, the Middle-East and Asia for an American association. 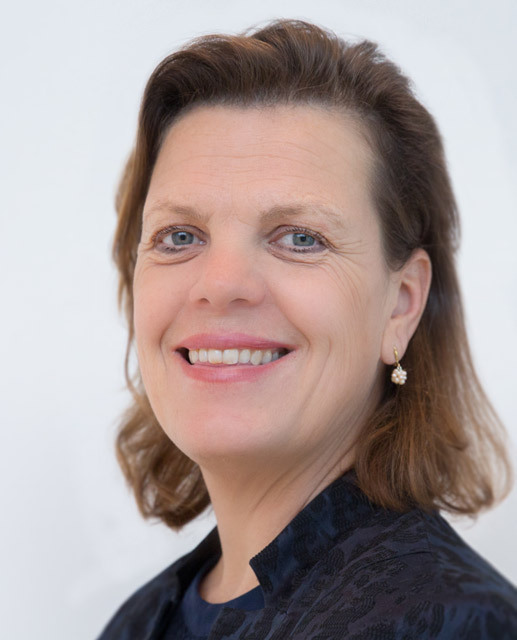 Odette Jansen is co-founder and chairperson of Your Meeting Experts, a community of PCO’s and meeting planners. The affiliated experts are selected on the basis of experience, working methods, and quality. They inspire each other and work together. This has huge benefits for our clients. Within this partnership, Your Meeting Experts can quickly act when extra support is needed, arrange backup in case of illness, and provide additional knowledge and expertise. We often support each other during preparations or on location. This ensures the continuity of your project. Based on your wishes Odette Organises gladly draws up a suitable proposal. Feel free to contact Odette for an intake call or to plan an in-person meeting.